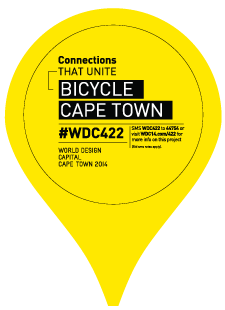 This was an Ecobuzz initiative at the Hout Bay Green Fair aimed to spread environmental awareness through media. 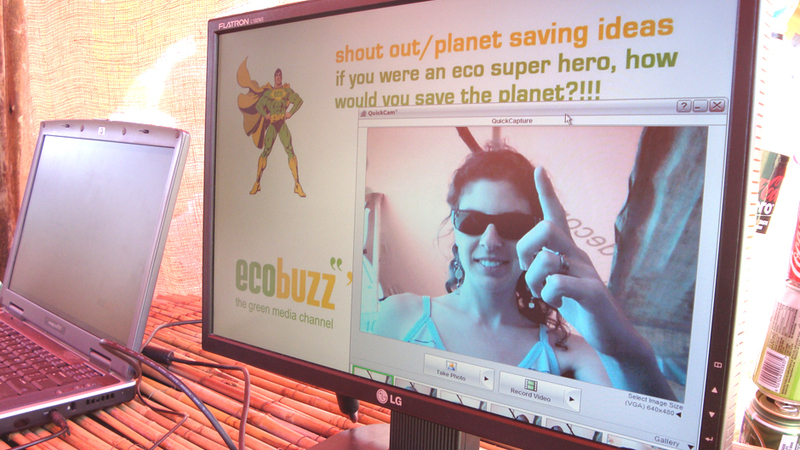 As part of the campaign we set up a Webcam and screen where people could record their planet saving ideas. 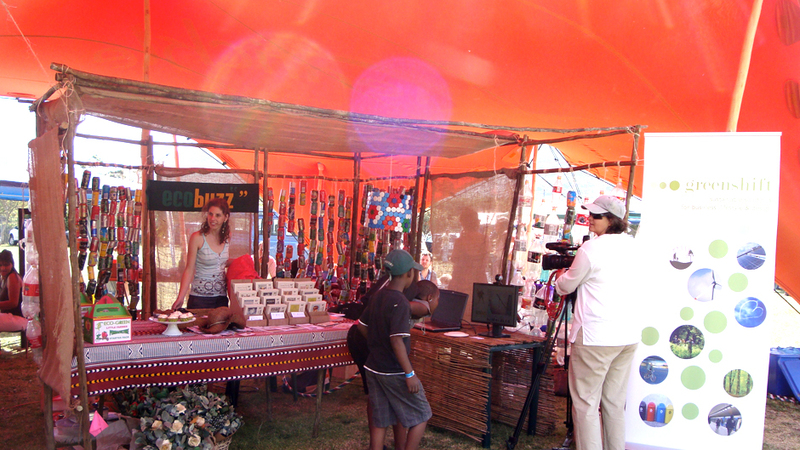 We also screened current episodes of Ecobuzz and Activist documentaries which were also sold from our stand.